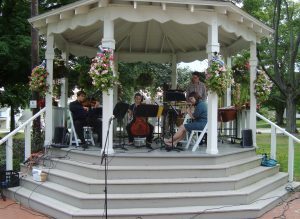 Blue Streak Ensemble (BSE) performs new music that appeals to new and diverse audiences. This music has beautiful melodies. Sometimes it is expressive and soulful, sometimes, bright, exciting and rhythmic. It is the new music of the 21st century. 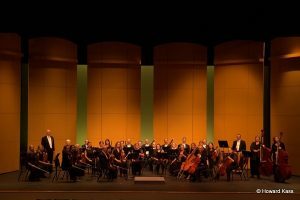 Founded in 2010, BlueWater Chamber Orchestra is a refreshingly unique professional ensemble dedicated to sharing great music with new audiences in metropolitan Cleveland, Ohio. 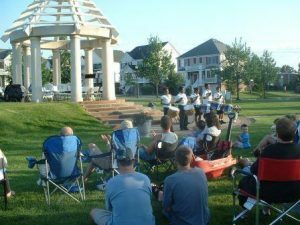 With its theme of “From Cleveland, For Cleveland,” BlueWater features world class professional musicians who live in Northeast Ohio presenting concerts for the communities of Cleveland and beyond. BorderLight’s mission is to present visionary international theatre and build cross-cultural understanding. BorderLight will launch as a 4-day late summer festival of contemporary international theatre in 2019. It will feature top-flight performers from abroad and world premiere collaborations between Cleveland-based theatre artists and international artists. Combined with a Fringe Festival that will draw performers from across North America, BorderLight will activate performance and public spaces from Playhouse Square to Public Square. Bottle & Bottega creates social art parties at our future studio and travels to venues and homes throughout Cleveland and the western suburbs for public, private and corporate events. Boys & Girls Clubs of Cleveland’s mission is to inspire and enable the young people who need us most to realize their full potential as productive, responsible, caring citizens. 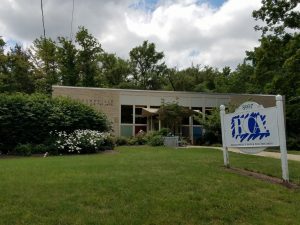 Boys & Girls Clubs of Cleveland (BGCC) Club sites provide a safe, supervised environment and quality enrichment & recreation programs beyond school hours—i.e., after school, during the summer, and on Saturdays (at select Club sites). Club programming targets outcomes in three priority areas: Academic Success, Healthy Lifestyles, and positive Character & Citizenship. Club members dance, read, create art, play sports, grow food, visit museums, play math games, volunteer in the community, and hang out with good friends & great mentors. Each day, close to 1000 young people aged 6 to 18 attend 14 Club sites located throughout Greater Cleveland’s high-poverty neighborhoods. Brite Winter is a holistic festival merging Cleveland’s vibrant music and arts culture. 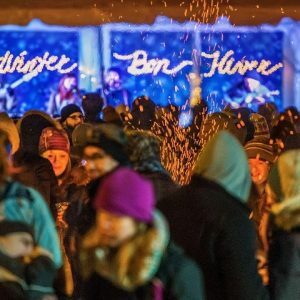 Brite Winter marries bonfires, participatory art, music and more to build community in public spaces while helping embrace Cleveland’s cold winter months. 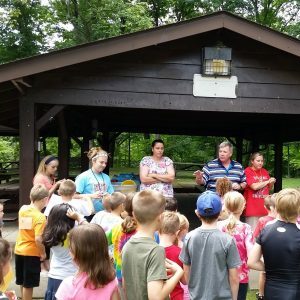 The Broadview Heights Spotlights, founded in 1998, aims to foster awareness of, and opportunities in the performing arts for the community of Broadview Heights as well as the Greater Cleveland area. 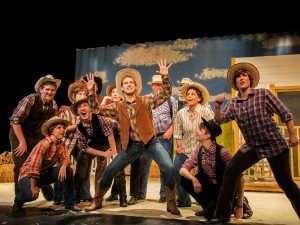 It offers a variety of activities for all ages including musicals, comedies, dramas and concerts in its performance studio, as well as classes, camps, and other off-site theatrical events. Broadway School of Music and the Arts is a dynamic community arts learning center featuring instrumental music instruction, group arts classes, year-round public series of recitals and guest artist concerts. Its mission is to enrich the lives of people by providing access to high-quality, diverse arts and music instruction and programming. The Mission of the Service Clubs and the Park Board, is to enrich the lives of our residents through essential quality and responsive services offered with compassion and respect. Many additional programs enrich the lives of those we serve. 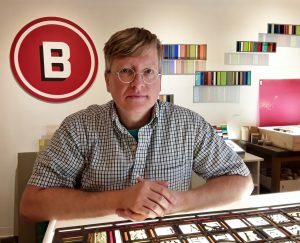 Bruce Buchanan Design is a stained glass studio in the 78th Street Studios complex in the Gordon Square Arts District. I do repairs and restoration of stained and leaded glass as well as new commission work for homes and institutions. 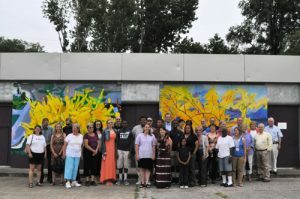 Building Bridges’ mission is to create community-based public art that fosters youth development and supports emerging artists; thereby public art becomes a tool for community engagement in a common spirit, through urban revitalization and beautification. 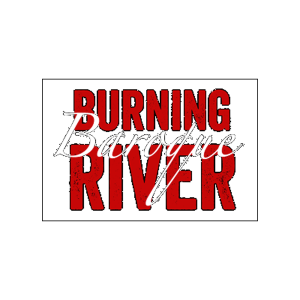 Burning River Baroque presents cutting-edge programs about issues that are on the forefront of social change. Inspired by the tremendous environmental reform that occurred after the Cuyahoga River burned, they throw open the doors of the concert hall to all audiences by offering most concerts for free/by donation and performing in both traditional and non-traditional venues. They involve the audience in the drama unfolding onstage by demonstrating the profound connections between issues in the baroque era and those of modern times, and they commission a new composition each season to further fuse together ideas of the past and present. The mission of Burten, Bell, Carr Development, Inc. is to empower citizens, and revitalize blighted and underserved communities. 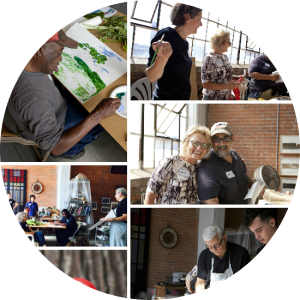 Campus District Inc. connects the downtown “arts, eds and meds” campuses and stakeholders and improves the neighborhoods of the district through advocacy, real estate development, infrastructure improvements, community building and the arts. 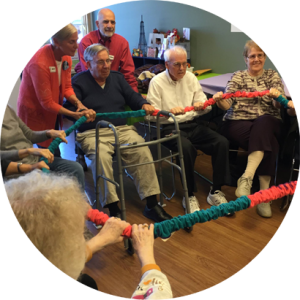 The mission of Carolyn L. Farrell Foundation is to provide arts enrichment and community outreach programs for individuals affected by dementia and other brain health issues and their care partners. The arts sessions incorporate a variety of fine arts such as painting, printmaking, ceramics, mixed media and crafts along with music, dance/movement, storytelling, and poetry. Case Western Reserve University, founded in 1826, improves people’s lives through preeminent research, education and creative endeavor. The Baker-Nord Center, created in 1996, is dedicated to innovation, collaboration and research across the arts and humanities and through poetry readings, public lectures, a series of faculty work-in-progress presentations, films and similar events. 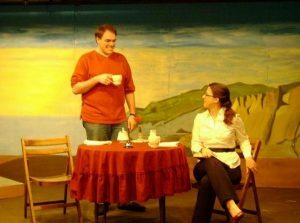 Cassidy Theatre brings quality theatrical productions at affordable prices to the citizens of Parma Heights and the Greater Cleveland area. 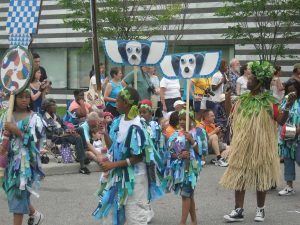 Each year it offers a season of six mainstage productions and several special events. 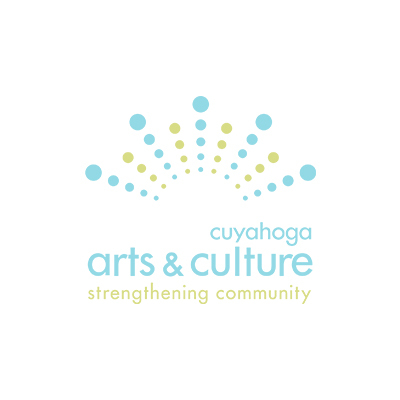 Its mission is to enrich the multicultural life of the Greater Cleveland area by providing a diverse theatre arts program that entertains, informs and educates. Catholic Charities provides services designed to respect the dignity of every person and build a just and compassionate society. Catholic Charities serves people living within the Cleveland Diocese with programs for children, families, older adults, persons with disabilities or needing emergency assistance. 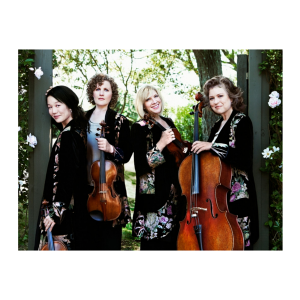 Cavani String Quartet aims to offer performances at the highest level; to passionately communicate the joy of chamber music with audiences of all ages and all walks of life; to create programs engaging multiple disciplines; to emphasize a team-work approach to music making. 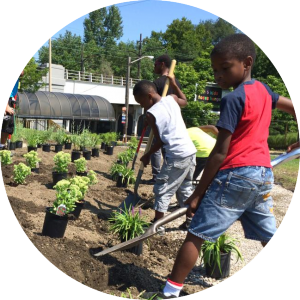 The Cedar Fairmount Business District, a Special Improvement District, was established in 2004 to provide marketing, beautification, maintenance, economic and physical improvement programs to benefit not only the businesses, but the surrounding Cleveland Heights neighbors.